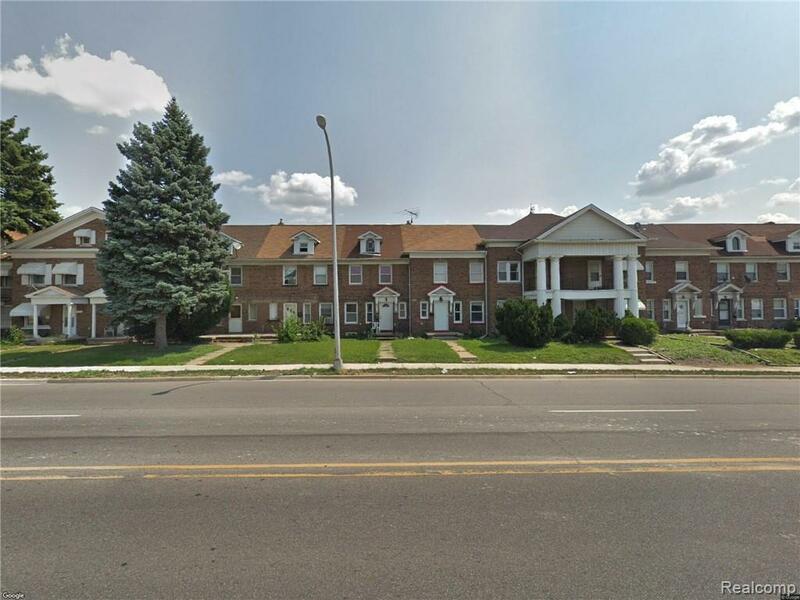 Very nice and clean two bedrooms & two full bath and finished basement with two car garage condo located in a great location which is the heart of the city of Dearborn, fresh paint, hardwood floor, and more update. .all measurements approximately. Close to shopping centers and schools, a well sought out area.